Classified under our Excavation Services is our ability to work with asphalt, a skill we have grown accustomed to when assisting on large projects that require our vacuum and hydro services. 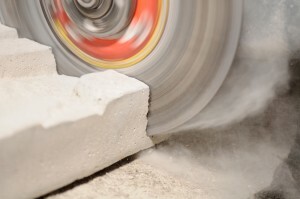 We have the capability to cut and patch concrete and asphalt. Our goal is to help you remain on your target budget and timeline, and we also want to be a complete service for your project and your business. Let Waters Vacuum Truck Service be your project partner and we will help alleviate the small and large stressors throughout its completion. Call us today!